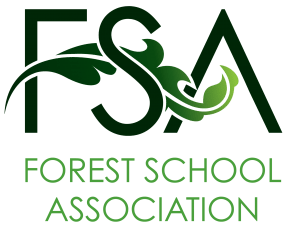 We are looking forward to the NEW format for this year’s Parents’ Association Christmas Fair. A record number of stalls have signed up for the Fair which will be held on Wednesday 14th November and promises to be better than ever before. Pupils will be playing Set Hockey and Rugby so the aim this year is to provide a relaxed shopping experience for parents before picking up your children. 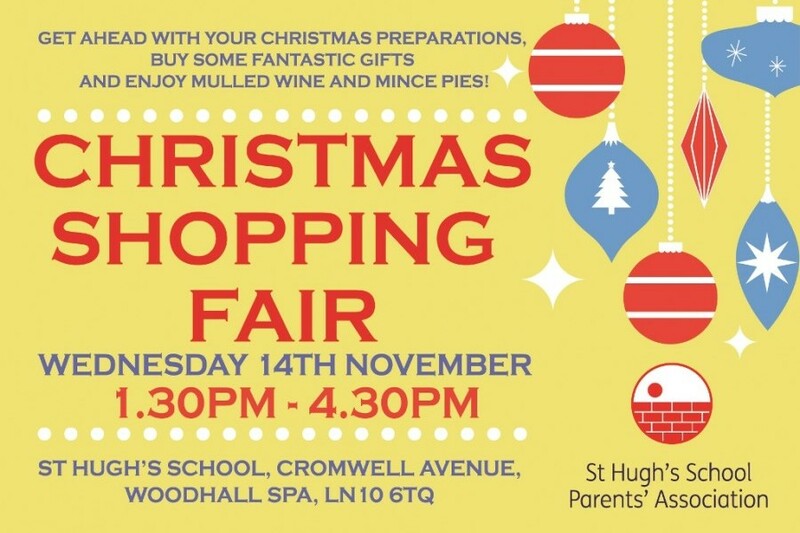 So come along and support your PA and get ahead with your Christmas present shopping!